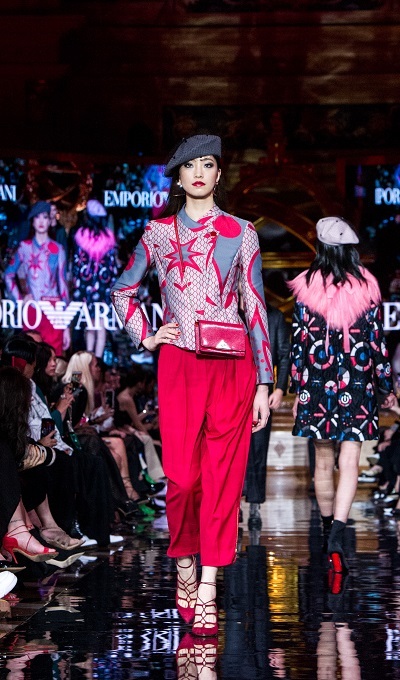 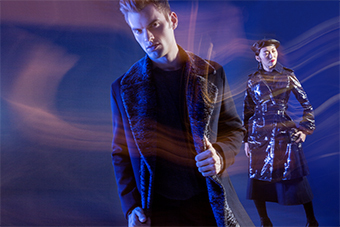 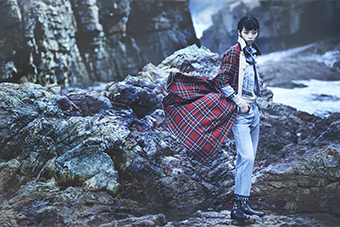 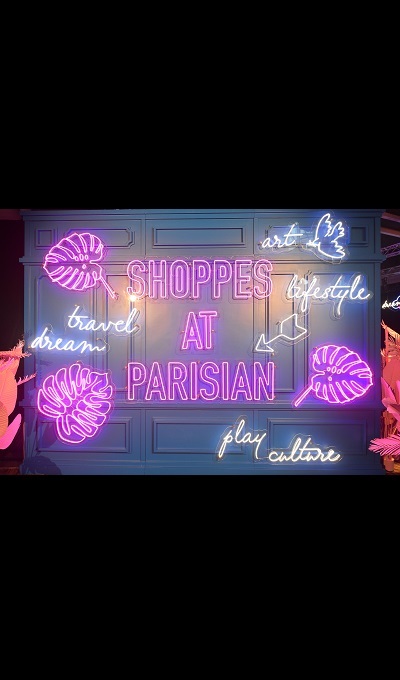 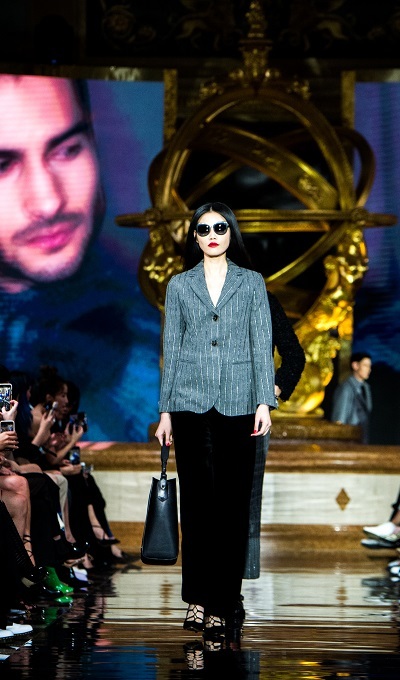 Paris: the timeless and enchanting "City of Lights"
Sands Resorts Macao to Launch Second Sands Macao Fashion Week, with seven days of exciting and innovative fashion programmes and promotions. 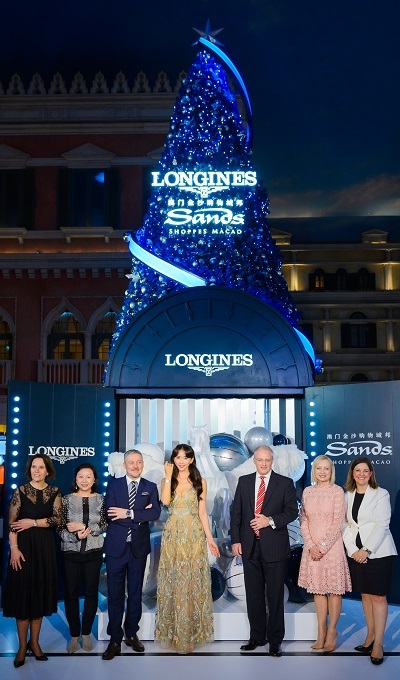 Sands Resorts Macao to Launch first Sands Macao Fashion Week with launch event of La Perla Spring/Summer 2018 ready-to-wear collection. 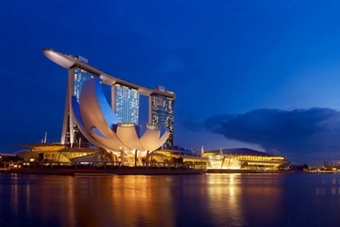 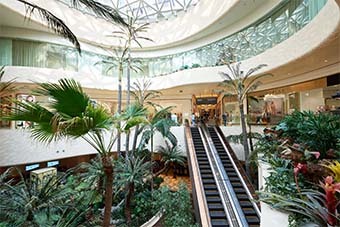 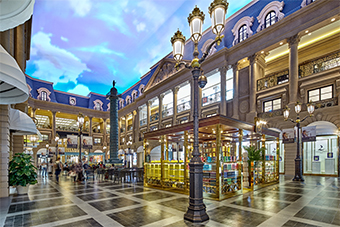 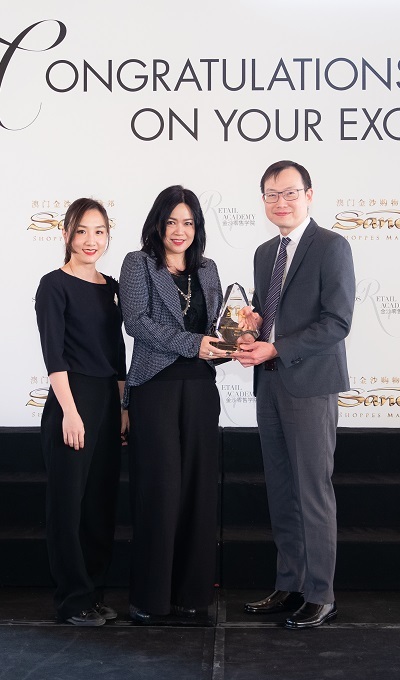 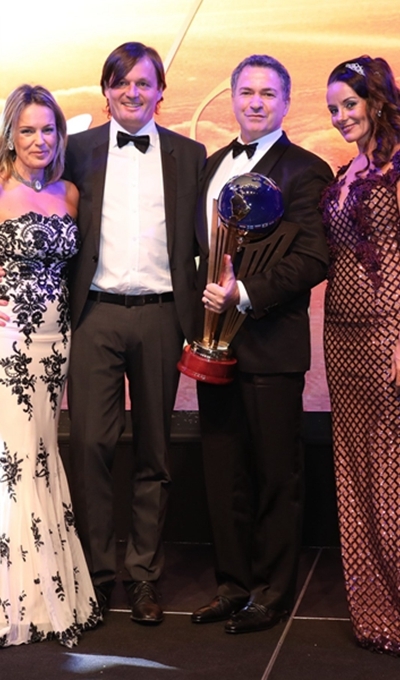 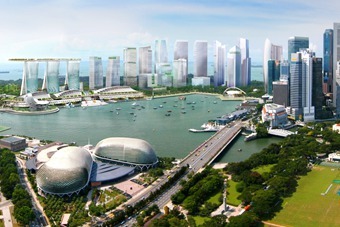 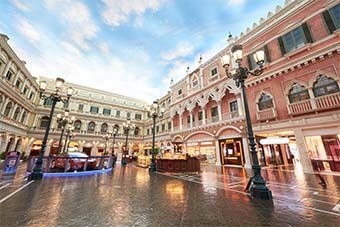 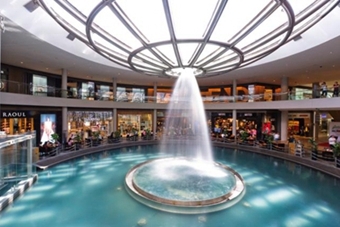 Sands Shoppes Macao recognises its top-Performing Retailers at Prestigious Event. 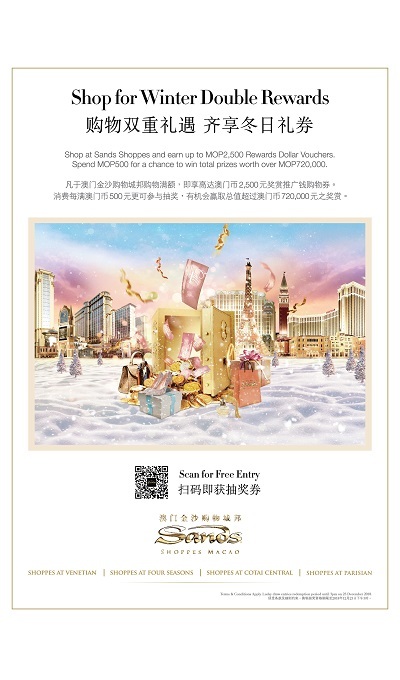 Great shopping rewards at Sands Shoppes to complete your Winter wishlist! 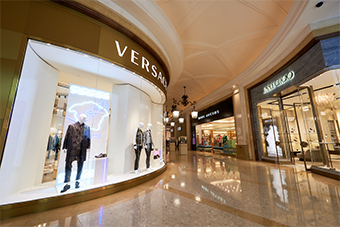 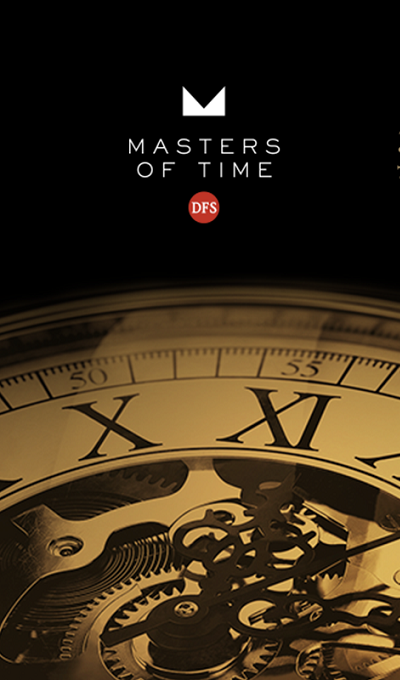 Spend MOP8,000 to earn up to MOP2,500 worth of Rewards Dollar Vouchers.